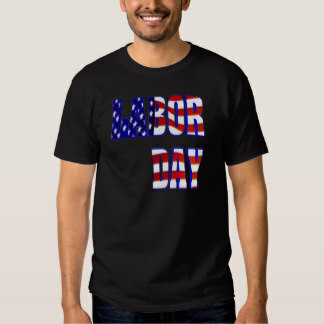 Labor Day is September 6th! 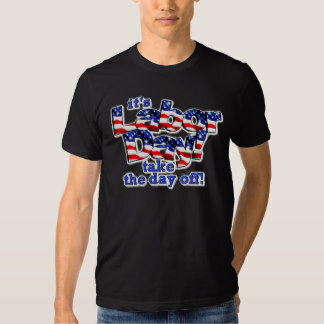 Do you have your custom tees yet? 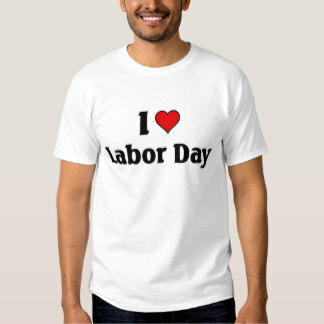 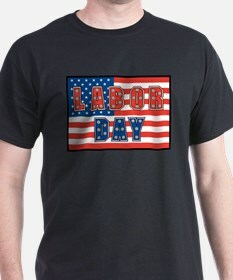 Let OneHourTees.com handle your Labor Day Custom T-shirt order.